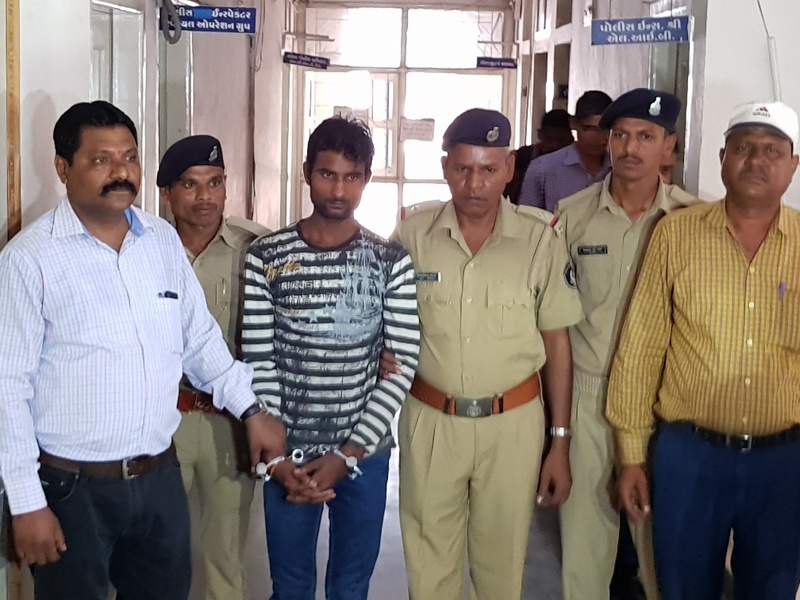 Vadodara railway police arrested a murder accused from Samastipur Bihar wanted in the murder of a minor girl at Vyara railway platform in the year 2015. The railway police along with their technical and crime team took the help of SSP from different district in Bihar to nab the murder accused who killed the girl who was the victim of a gangrape at the same district happened in 2014. Important thing was that the social media proved to be a great help for the police to track down the accused. As per the details Vyara railway police found a dead body of a girl in between the loop track at platform1 on 13th August 2015 and after the Postmortem it was revealed that her throat was slit by some sharp edge weapon. An offence was registered in Surat railway police and while investigating the spot the police found a railway ticket on which a mobile number was written which belongs to the accused. “After the search at the spot the police found a ticket near the body of the girl and on which a mobile number was written which belongs to Arjun Mahanto from Samastipur Bihar. 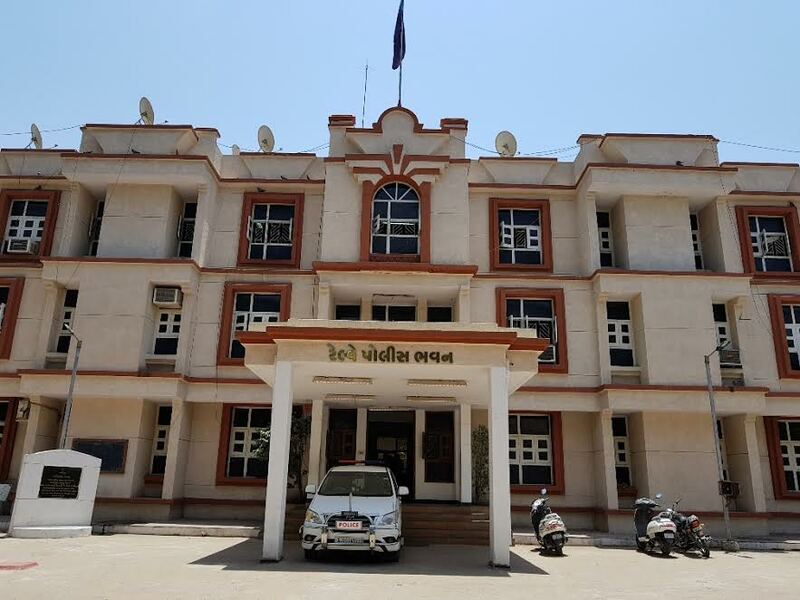 However Arjun Mahanto was not available at his village Purshottam Nagar under Khanpur Thana and police grew suspicious about his involvement in the murder and started searching for him,” said Sharad Singhal SP Western Railway Vadodara. As per the police the accused Arjun Mahanto is very clever and is into mobile servicing job. 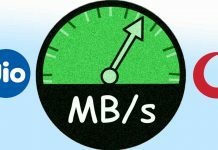 “The accused is very clever and frequently changed the Sim card and the IMEI number to avoid arrest. But he came online on Facebook and that help us to track him. After three months of watch on his facebook account we managed to arrest him from Samastipur and brought him here on transit warrant. Now we present him before the court and asked for his remand,” said Singhal. 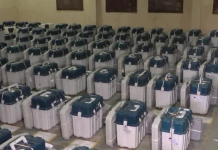 He also added that the accused was previously work in a dye mill in Udhna area of Surat before the murder. The victim was a minor and in the month of October in 2014 she was gangraped by five accused and since then no one is arrested by the local police there. The accused also harassed and forced the family of the victim who are very poor to take back the report and that forced the girl to visit Surat. 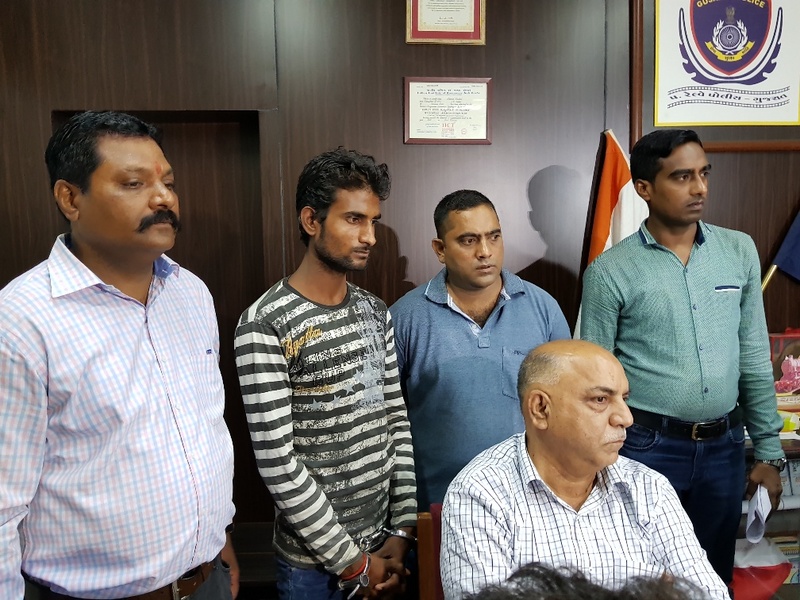 “The victim was gangraped by five accused named Dipak Rai, Ashok Rai, Vidyanand Rai, Ashok Rai and Mithilesh Rai who are influential people in the area. 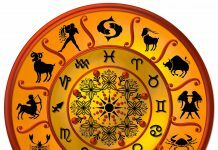 The offence was registered in Mahila police station in Samastipur and since then the accused are yet to arrested by the police. We are first investigating in the matter about whether the gangrape accused hired Arjun Mahanto for murdering the victim who came first time to Gujarat,” said Singhal. The police bring the accused on transit remand from Bihar for the investigation of the murder of the girl which the accused accepted in primary investigation. The shocking thing was that after the gangrape the accused are still to be arrested by the police. The Gujarat police took the help of the other district police in the whole operation. “The accused are yet to arrested by the local police in Samastipur and in previous two times our police return empty handed from there. 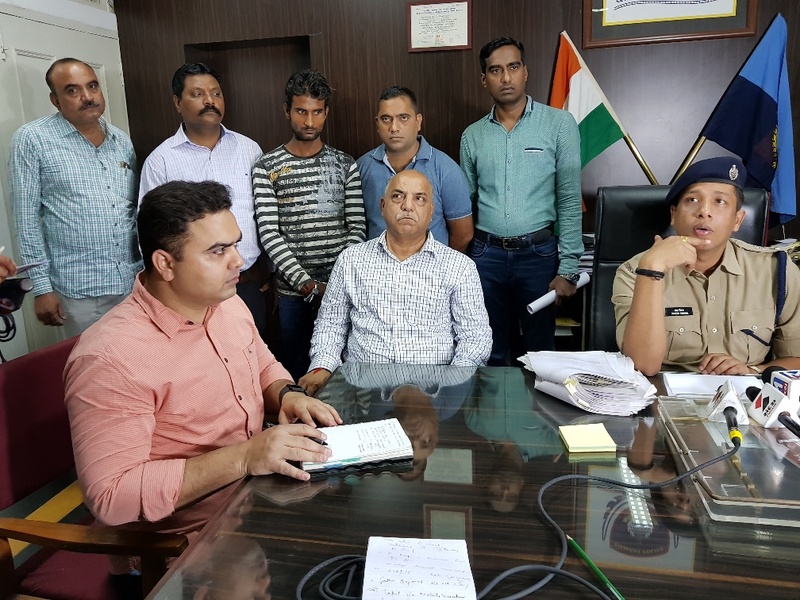 This time we took the help of senior IPS officer Vinay Kumar from the other district and with the help of his team arrested the murderer from there. But we informed the senior officers of the district and then brought him on transit remand to Gujarat,” said Singhal.